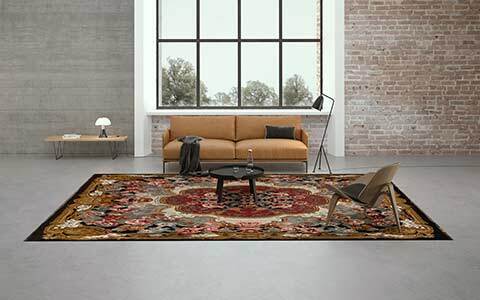 Discover the special variety of our modern and classic rug collections: divided into our three main categories Collection, Plain and Classics & Antiques, we present different styles, designs and patterns. Our different carpet lines offer the right model for every taste and furnishing style. 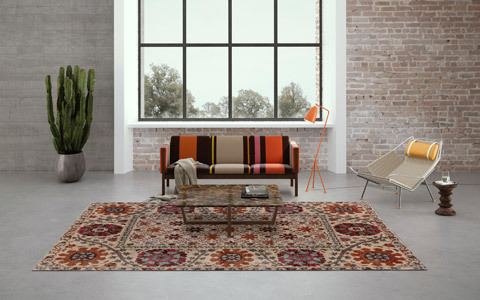 The Mischioff Collection stands for modern and contemporary designer rugs. 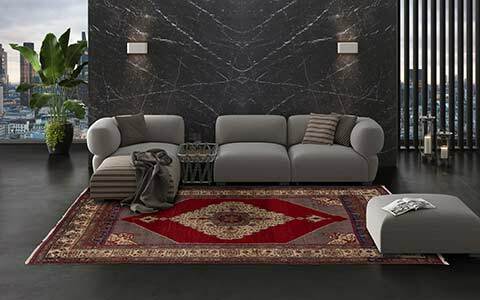 With exceptional designs, innovative structures and high-quality material combinations, the Mischioff Collection offers a wide selection of carpets for a trendy living environment. Get inspired and discover the special diversity of our modern collections. Our section Mischioff Plain offers a variety of versatile and diverse plain-coloured collections, which differ in colours, structures and materials. 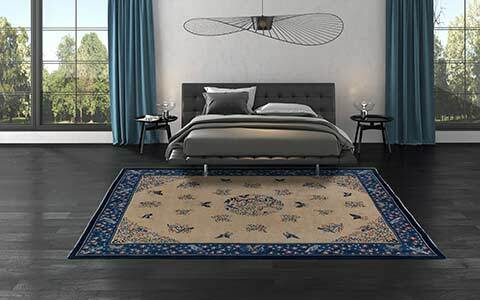 The elegant plain rugs fit ideally into modern facilities and can be adapted to individual wishes and specifications. Classic carpets and antique collectibles can be found in our section Classics & Antiques. 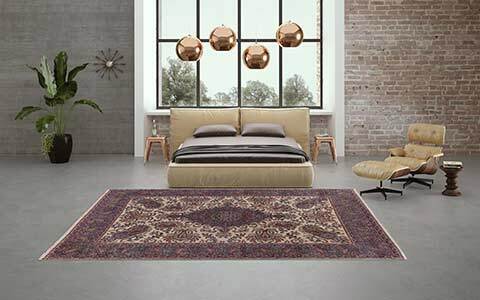 These include new Oriental rugs in a modern design, reproductions of classic Caucasian designs, as well as a unique collection of wonderful antique carpets from around the world. Every single rug of the various Mischioff collections is entirely handmade, considering the highest quality standards. As a matter of course, the diverse collections consist of exclusively natural materials. All designs are created by Dani and Sascha Misio, who draw their inspiration from modern art, contemporary design and fashion trends. 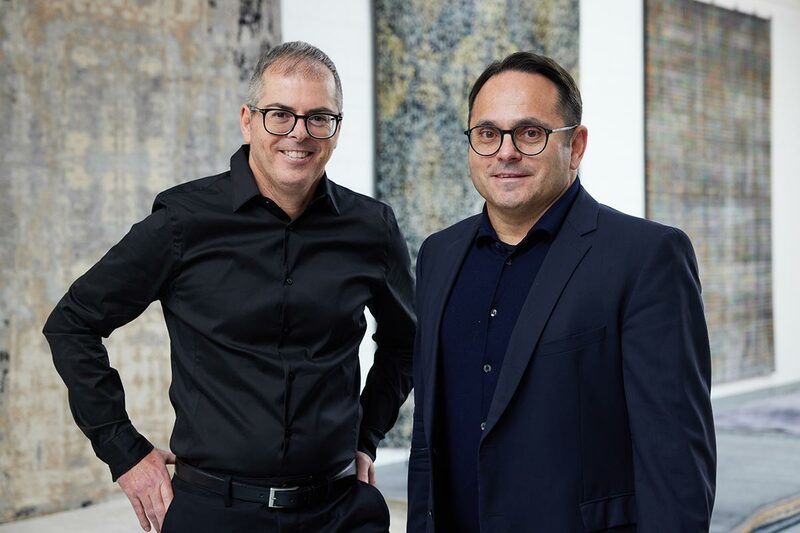 The brothers are leading figures in the Swiss design world, working continuously on further advancements of their innovative and individual carpet designs. 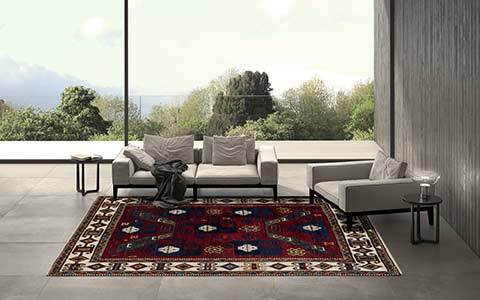 Discover the variety of classical and contemporary Mischioff rugs - a rug of our beautiful collections will accompany and fascinate you for many years! 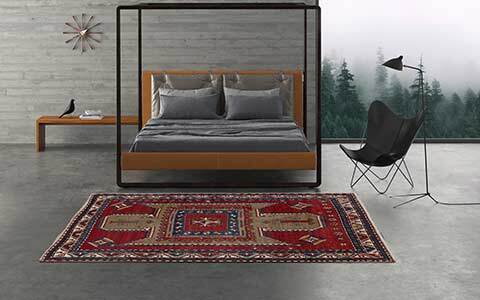 Every single rug in the Mischioff Collection is hand-made, using exclusively natural materials. The high-quality wool is sourced from the Himalayan highlands, the noble silk from China. 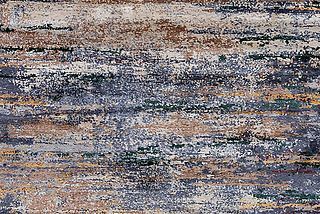 The valuable, hand-spun materials as well as the traditional knotting of the rugs are important prerequisites for achieving the collection’s high quality. After a stringent quality control, every rug is sent from the manufacturing centre in Nepal to our warehouse near Zurich. Here each individual rug is undergone a final quality control by the Mischioff team, before being dispatched to the customers across the globe.